Owner relocating! 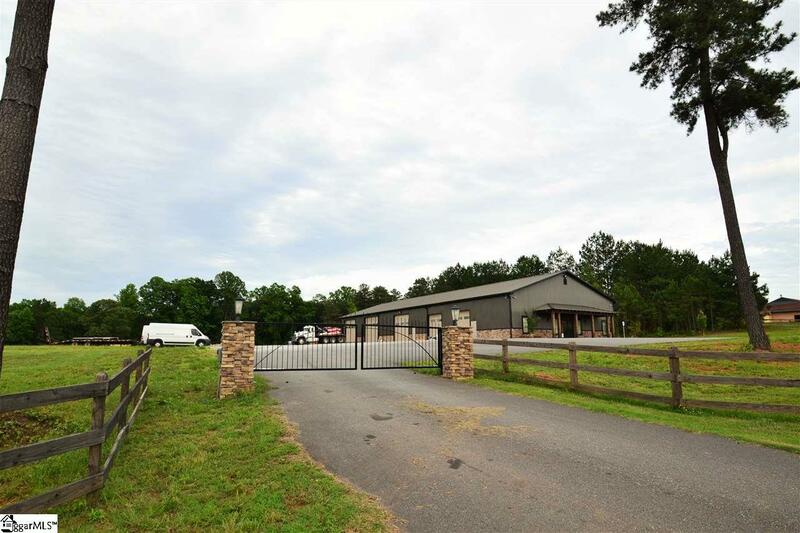 Commercial building located on 6.88 acres with gate access conveniently located to I-26 with high traffic count. 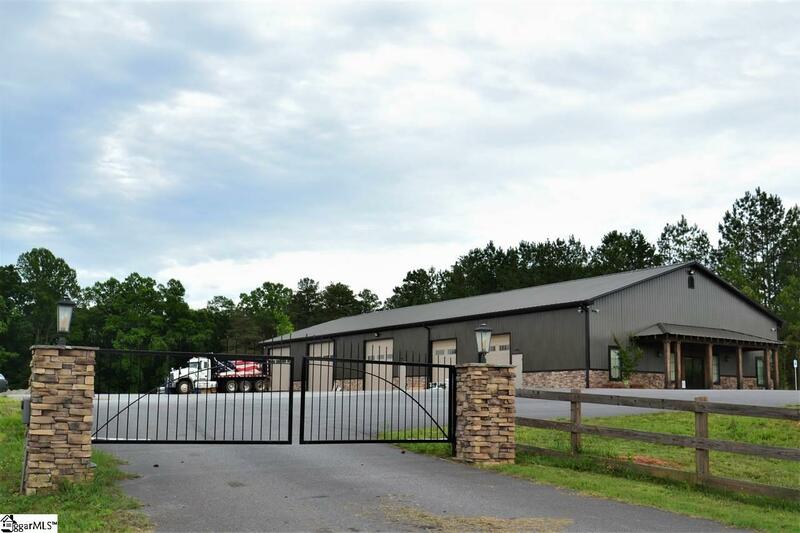 Office space has 1098 sq ft with full high end kitchen, one bath, break area, two office spaces with stained concrete floors for easy maintenance. 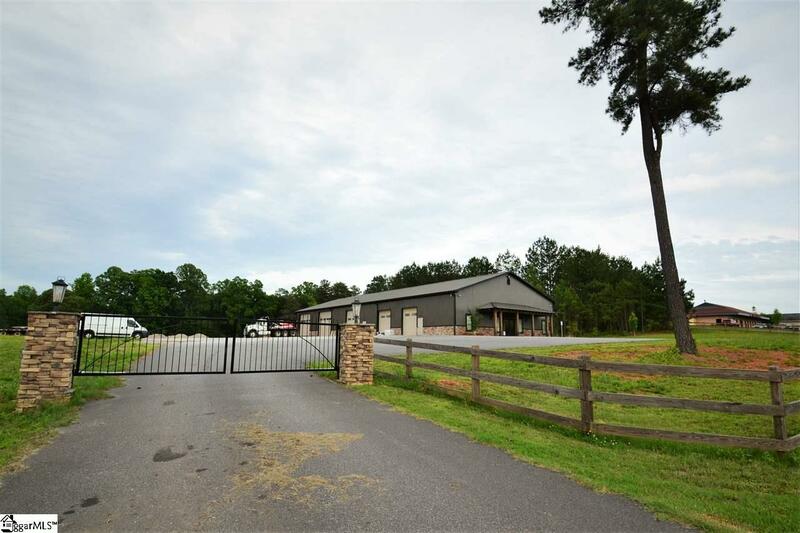 Warehouse area is heated with a bathroom, two man doors, five garage doors (two 12', one 14', and two 16'). 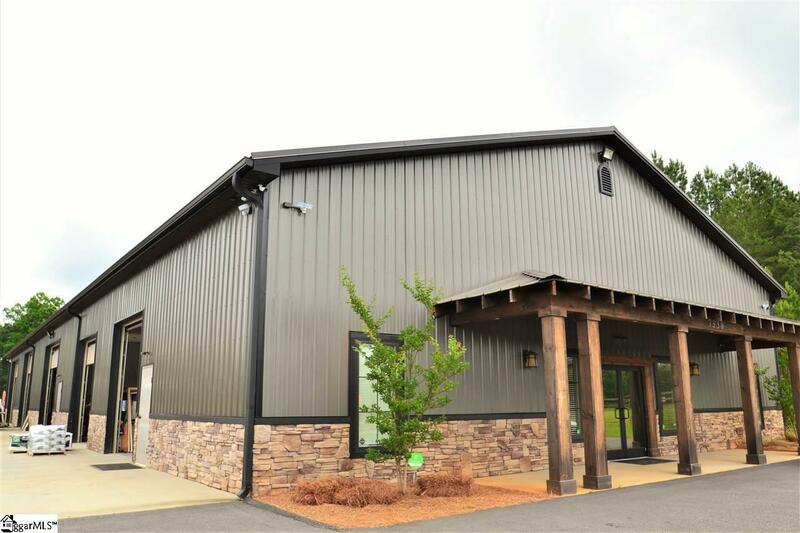 Exterior is metal and rock with a stand and seam metal roof, roof is insulated with foam Great location with room to grow for any business.